In the first few months of each year, we report on several special days and hours: there’s World Water Day on March 22nd, Earth Hour on the last Saturday of March, and Earth Day on April 22nd. 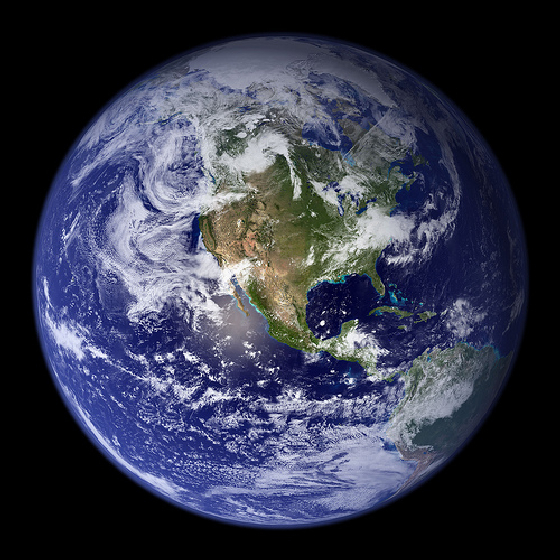 The next earth-themed day – World Environment Day (WED) – will be celebrated on June 5th. We think of these as living memorials to our planet. Just as we set aside time to honor saints and leaders, environment days similarly create punctuations in our routines. However, rather than meditate on the sacrifice and wisdom of our leaders, we reflect instead on our collective responsibility to protect everybody’s earth. Designed to pique international concern for environmental issues, the first WED day was initiated by the United Nations General Assembly in 1972 and gave rise to the United Nations Environmental Program (UNEP). Each year, WED has a unique theme, and is hosted by a different country. 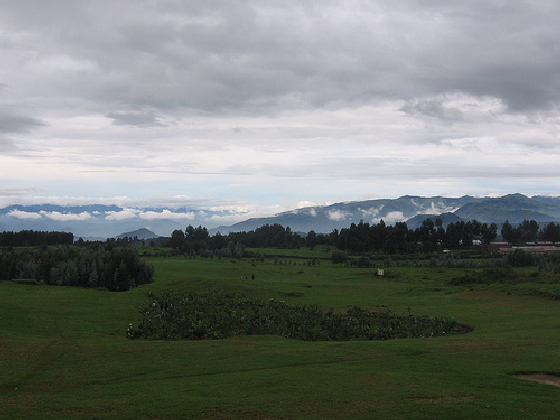 Sweden was the first, while 2010’s “International Year of Biodiversity” commemoration will be hosted in Rwanda. An important eco-region known as the “Land of a Thousand Hills,” this African country is home to the Gorilla, whose existence is imperiled by habitat loss and poaching. 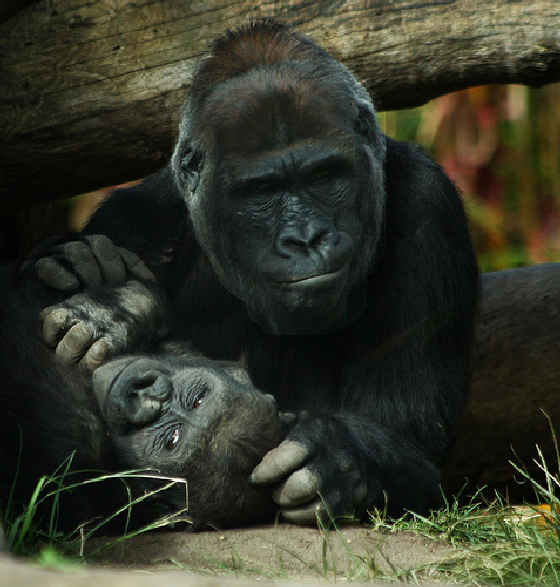 According to UNEP, “the fate of the great apes is closely tied to ours as they inhabit some of the last remaining tropical rainforests – ecosystems that not only assist in supplying us with water, food and medicine but also play a global role in carbon sequestration and thus combating climate change.” Therefore, any effort to protect the Gorilla corresponds to an effort to protect our own habitat as well. Which brings us to our role in WED. This day is not only relegated to large government or non-government organizations. UNEP encourages every conscientious individual and every organized action to contribute to the global momentum, to use our sweeping networking tools to voice our restorative will. And if you think that individual voices go unheard, allow the details of the world’s largest mass participation event in history to persuade you otherwise. While this event amounts to substantial energy savings (imagine what we could do if we switched off every night? ), the most important thing to realize is the power of united individuals to steer the course of climate change. For this World Environment Day, use your powerful voice to support biodiversity: arrange a clean up in your area. Encourage your friends and family to stop using plastic bags. Plant a tree. Plant a community garden. Conduct a workshop on how to curtail water use, an especially precious resource in the Middle East. And then register your WED activity here, and UNEP will donate $10 to Gorilla conservation and protection. Every action counts. Greetings I am so thrilled I found your blog, I really found you by accident, while I was researching on Bing for something else, Anyhow I am here now and would just like to say kudos for a tremendous post and a all round thrilling blog (I also love the theme/design), I don’t have time to read through it all at the moment but I have book-marked it and also added your RSS feeds, so when I have time I will be back to read a lot more, Please do keep up the great work. I love the writing of this article, it’s so easy to read, and think about the subject, without hype, and to concentrate on what is truly important. I love the choice of photos, and look forward to more of this quality of writing in the future. We all have to take responsibility for the future, and if we go from home responsibility, to local, to national, to global, we truly can make a difference. Opposing war and it’s by-products can make the biggest difference. But that is almost always the last thing we seem to talk about, and do something about.